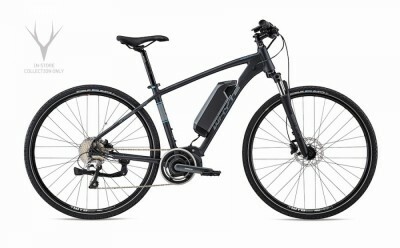 Also referred to as E-bikes, electric bikes can help you go further than you thought possible with little effort. Enjoy your commute to work without working up a sweat! 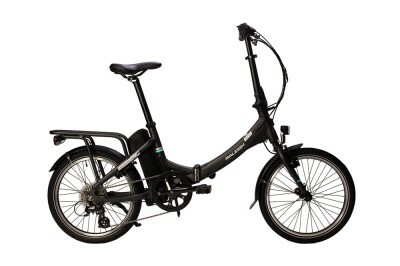 Available in an assortment of models from Mountain to City/Hybrids bikes with different motor options and styles. 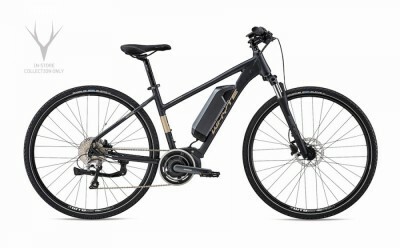 Many of these bikes are priced within the Cycle to Work limit.